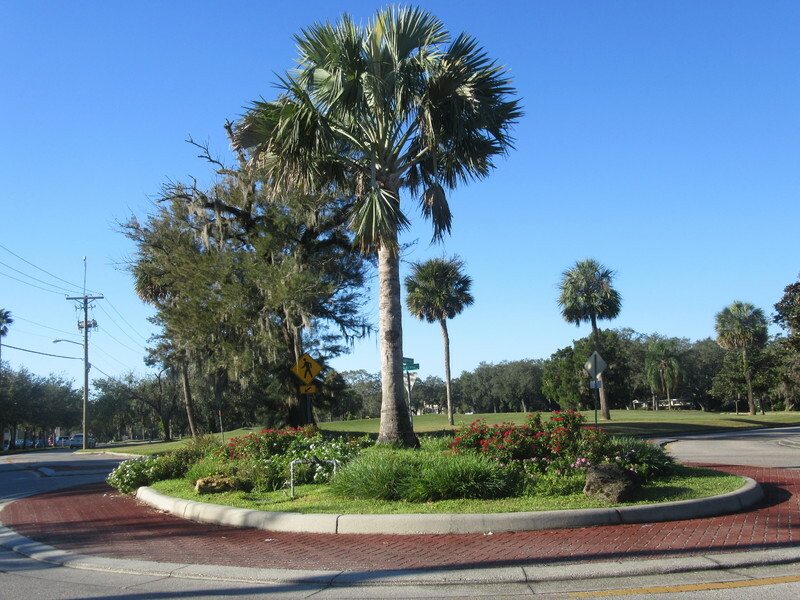 The Temple Terrace Garden Club adds beauty to areas all around the city, even small, unexpected places such as the Woodmont Roundabout. 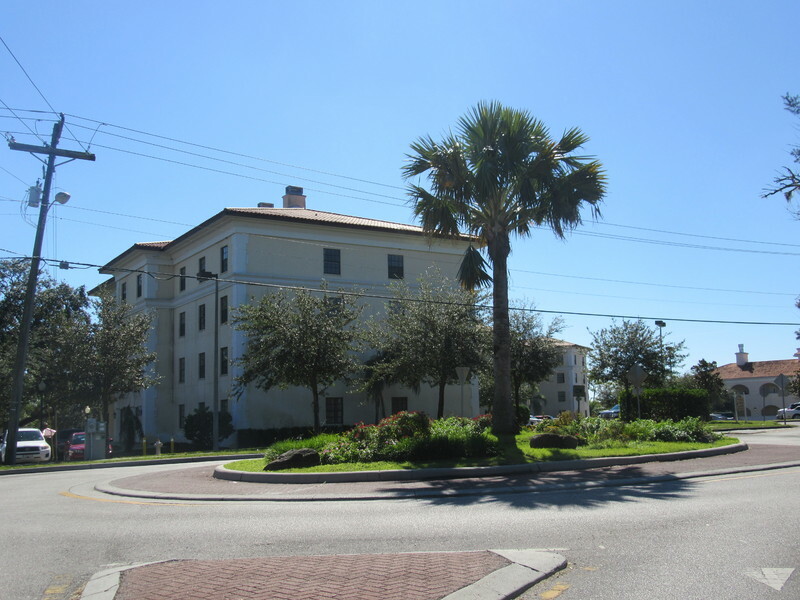 The Temple Terrace Garden Club joined the Florida Federation of Garden Club in 1949. 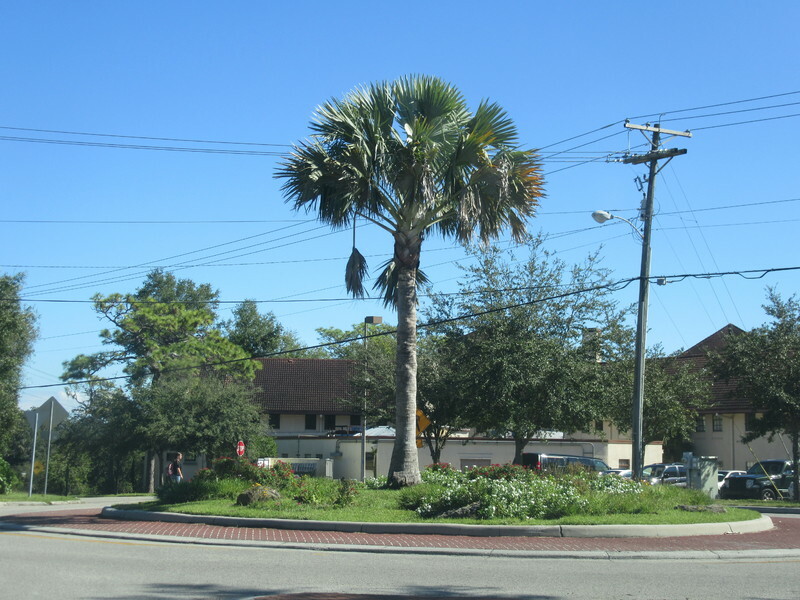 Plans were later developed in 1954 to help beautify the city, in which the Temple Terrace Garden Club planted Magnolia’s and Palm Trees alongside the highway. The Temple Terrace Garden Club utilizes fundraisers, so they can maintain the upkeep of areas such as Woodmont Park and donate money to local causes such as gardening with school children that was started in 1966. They also have helped USF’s Botanical Gardens fight to preserve the wetlands and helped with other social causes such as disaster relief. 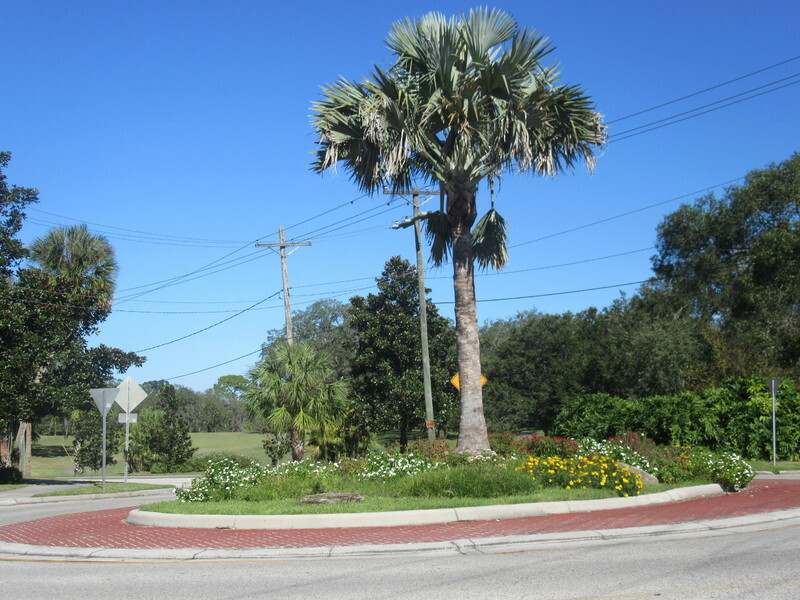 Moreover, in 2013 the Temple Terrace Garden Club beautified the Woodmont roundabout connecting the avenues of Inverness, Woodmont, and Glen Arven. The roundabout is one of many gardens throughout Temple Terrace that members have planned, planted, and devotedly nurtured. The city’s Chamber of Commerce asked members of the garden club if they would consider adopting and beautifying the curbed circular spot. Garden club member Patty Cartwright and then president Norma Walker, drew up detailed plans for the garden. Cartwright wanted the site to be colorful and planted plants such as lantanas, pentas, society garlic, sunpatiens, Dipladenia and dusty miller to help attract butterflies. Work took about two months, but by the end, thirteen garden club members contributed 200 hours to the project that from start to finish. 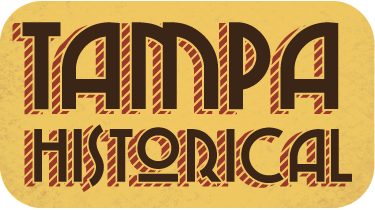 Brianna Eldridge, “Woodmont Roundabout,” Tampa Historical, accessed April 20, 2019, http://tampahistorical.org/items/show/34.